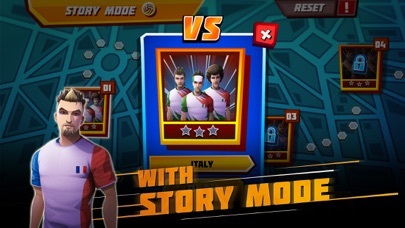 Discussion in 'iPhone and iPad Games' started by touchy85, Apr 27, 2016. 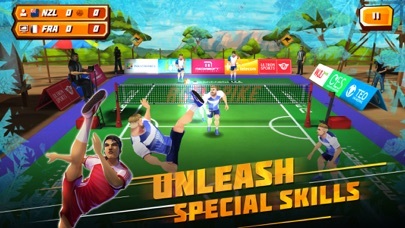 Based on a sports game, Sepak Takraw is an extremely popular in South East Asia. 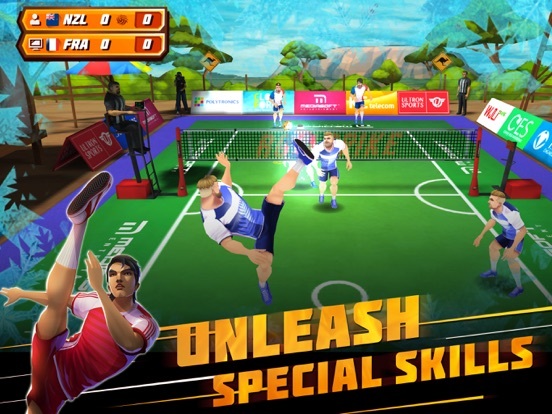 Sepak Takraw is truly amazing with high flying acrobatic kicks and lightning fast balls. 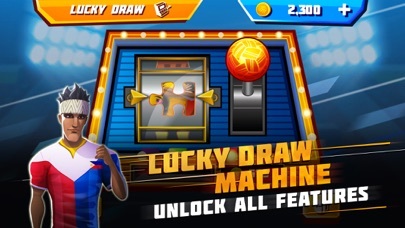 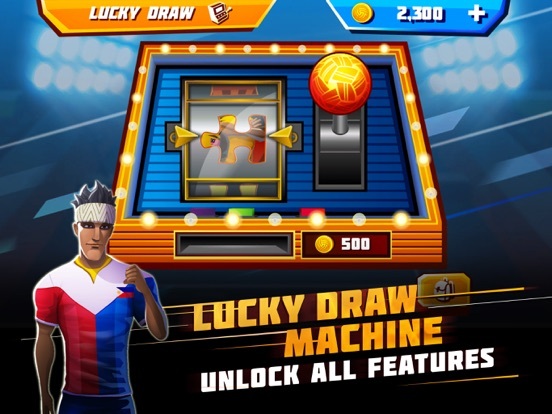 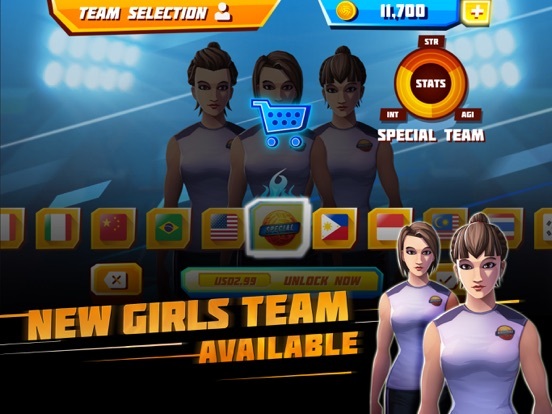 Introducing Roll Spike the Worlds first ever Sepak Takraw mobile game! 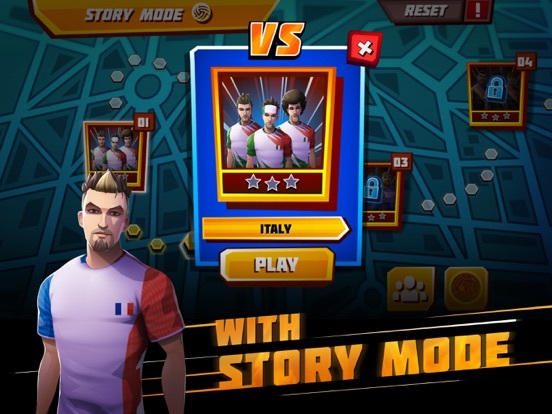 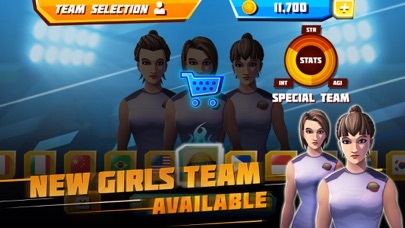 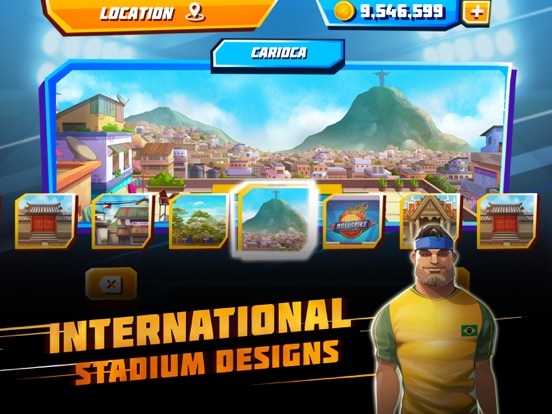 For both fans, players and gamers alike, Roll Spike brings to the court an exciting world of fast 3D sports on your device. 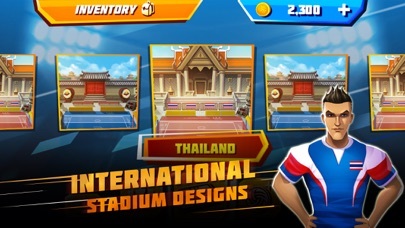 Choose your team, select your stadium, choose your Takraw ball and Roll Spike!